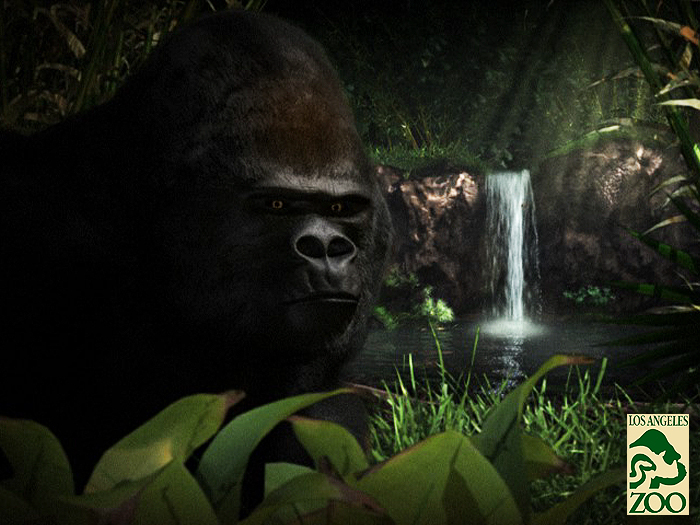 We were asked to create a photorealistic gorilla that would fool the most seasoned outdoor professionals. 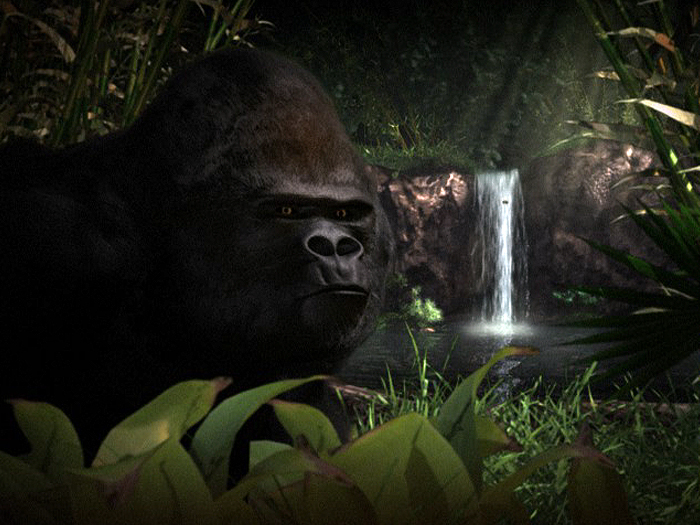 We built the gorilla from photo references provided to us. We modeled, textured with dynamic fur, and built the animation rig from the waist up and also built a full-facial rig to allow the animators to have full range of motion. The result is a gorilla that other gorillas believe is real.